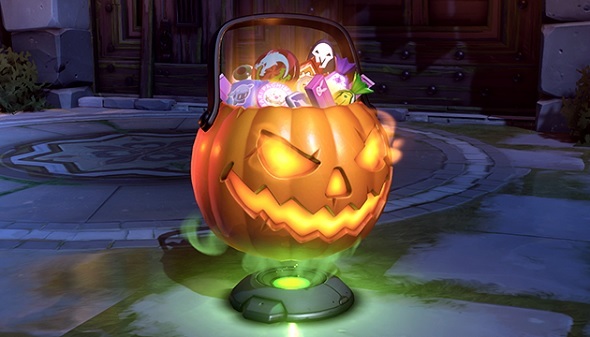 Overwatch has quickly become the biggest name around when it comes to themed events, with Halloween Terror’s 2017 return being one of its most exciting. Want to know exactly how Overwatch’s loot boxes work? We have a huge breakdown with stats and numbers just for you. Eager to get my hands on some ghostly goodies, I fired up Overwatch back in October last year to crack open the first complimentary loot box to an unfortunate, if predictable, sight: four measly pictures, two for my profile and two for the wall. No new spooky skin, not even any in-game gold, nothing. With that, my enthusiasm was dead – a stark reminder that Overwatch is still tied down with a joyless drop system. 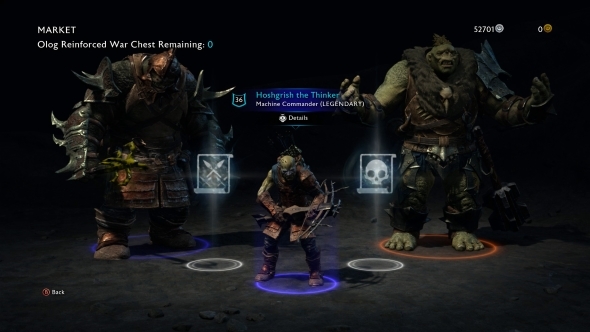 With the release of Middle-earth: Shadow of War and Star Wars Battlefront 2 recently, a heated discussion on the value and limits of loot box systems has been dominating the internet. The reason being that these games effectively sell you increased power for your character in exchange for real money through loot boxes – we are talking game-affecting boosts such as powerful new orcs or stronger armour for starfighters. And so discussion abounds on whether this can be classified as gambling – in the eyes of the law, it cannot, at least not yet – and the ethics of bending game balance in favour of microtransactions. But loot boxes have been an issue for longer than the current discussion lets on. 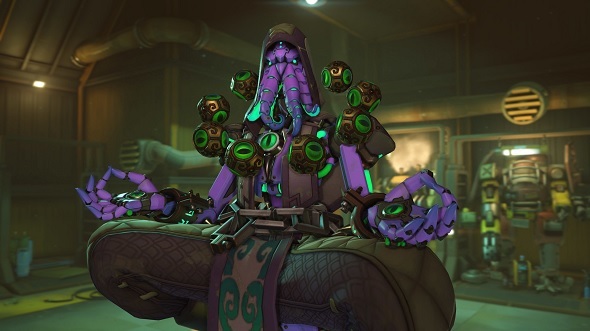 Take a look back at Overwatch, which can be considered the game that popularised loot boxes in full-priced PC games when it came out last year, and you can see the roots of the issue. Compared to Shadow or War and Battlefront II, Overwatch seems practically harmless – a steady supply of four random cosmetic items dropped every new level – roughly every four or five matches – is not particularly game-breaking. Unfortunately, the limitations of this have managed to wear out my excitement for new content, and to some degree, playing the game itself. When games implement cosmetics they create powerful tools for player expression. Overwatch has a colourful cast of diverse characters, and being able to personalise your favourite hero is one of its most satisfying features. I can take or leave D.Va’s standard look, but given the opportunity to turn her into a dusty wastelander she suddenly becomes a favourite of mine. From picking the goofiest hat in Team Fortress to nailing that perfect transmog in World of Warcraft, there is plenty to be said for the value of player expression through visuals, and Overwatch has some of the most creative and well-crafted outfits and animations around. You get a great sense of who a person is by how they dress up their hero – but, as it stands, the means to do this are limiting, and remove almost all player agency from the equation. With no way to make a direct purchase for any particular costume or emote, it is impossible to have any real control over your roster’s unique style without either extended periods of play or opening up your wallet. Tossing a scattershot of items every few matches is fine – it is a great way to incentivise continued play – but no room is made to work towards anything more substantial, with the exception of, perhaps, unlocking gold weapons. An outfit in Overwatch rarely represents someone’s personal taste or a show of their experience. If someone’s wearing a non-default skin it is likely down to the luck of the draw and not because they really wanted it. The only saving grace, if you can call it that, is paying for items with gold, but it is frustratingly underutilised. For every duplicate drop – and sometimes in place of one – a small amount of gold is gifted. The rate of duplicates, combined with the low value of gold given and high price of any noteworthy cosmetic, make this system wholly unsatisfying. But there is room to expand: where the current system lacks any reliable means to grind, having gold drop after matches and victories would go a long way towards creating a better sense of progression. The other option, of course, would be to allow for gold to be bought with real money – but that would upset the entire point of having loot boxes. Overwatch’s loot box system is an issue mostly kept distant from an otherwise fantastic and well-designed game. It is ultimately inconsequential, but there is no secret to why they exist: feeding players random drops is making game developers a killing. Inevitably, the success of money-based systems like this are creeping into more and more games that are less interested in keeping play sessions and real-money stores separate. 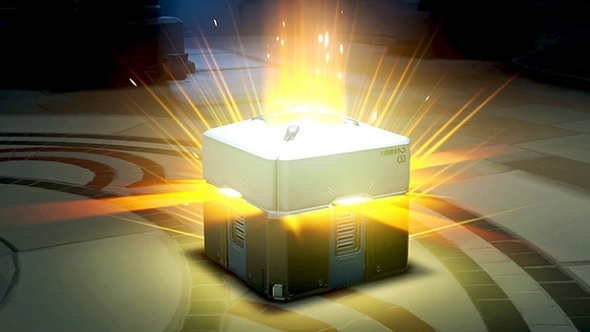 As other games edge closer to the ethical boundary of these kinds of transactions, Overwatch stands as a safe if sorry reminder that loot boxes are not fun – they are engineered simply to generate money and artificially sustain player interest. This feature was originally published on October 16, 2017. You can read more about Overwatch here.